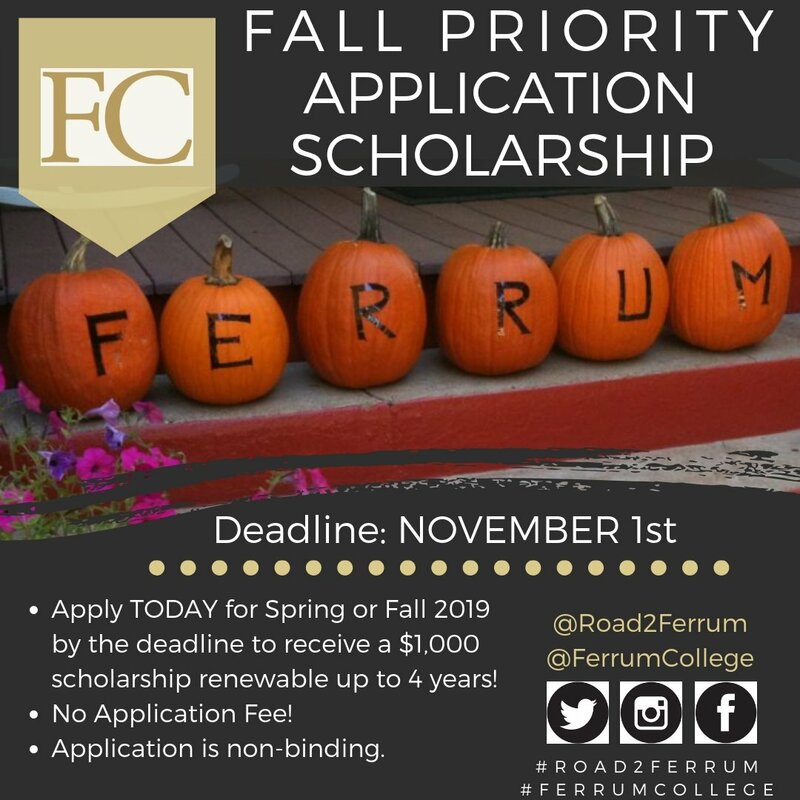 A Ferrum College experience provides you with the essential tools to help you succeed now and realize the benefits of your education for a lifetime. Ferrum College prepares you for more than work. It prepares you for a life of meaning, purpose, impact, and fulfillment. 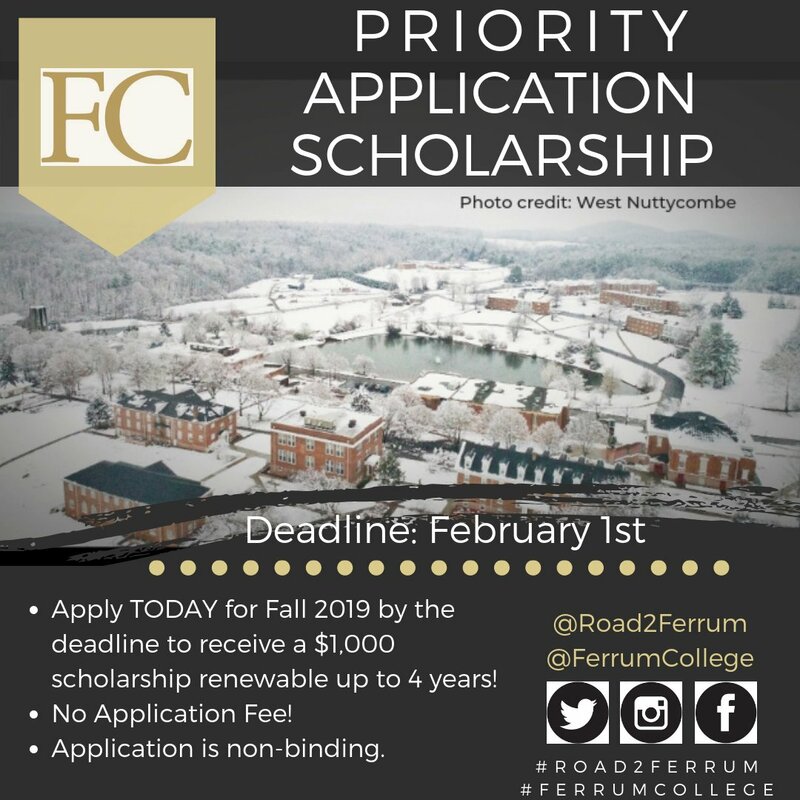 Offering over 40 areas of study, small class sizes, dedicated faculty, extraordinary experiential learning opportunities, personalized attention, and natural wonder, the only thing that Ferrum College is missing is you.